One of the best lift companies in England. Lift company based in London area but operates across the UK since 1988. 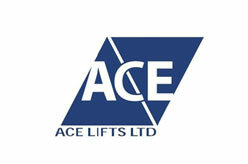 ACE Lifts Ltd offers lift and elevator installation, maintenance, repair, refurbishments and remote monitoring services.